CUSTOM 2,340 SQ. FT. HOME ON A 1.5 ACRE LOT IN WILLOW LAKES ESTATES, A GATED SUBDIVISION WITH WATER ACCESS TO A 17 ACRE PRIVATE LAKE IN WILLS POINT! LOVELY 4 BEDROOM 2,370 SQ. FT. HOME ON A BEAUTIFUL TREED .65 ACRE LOT WITH GREAT COUNTRY VIEWS! 4 BEDROOM HOME WITH 1,590 SQ. FT. ON A .75 ACRE LOT IN A HIGHLY SOUGHT SUBDIVISION! 1.34 acre lot in the luxury subdivision Edgewater at Cedar Creek Lake! 1,152 SQ. FT. COMMERCIAL BUILDING CURRENTLY BEING USED AS A BEAUTY SALON! MEDICAL OFFICE SPACE FOR LEASE! GREAT VACANT COMMERCIAL CORNER LOT IN THE CENTER OF TERRELL. 3 BEDROOM, 2 BATH MANUFACTURED HOME WITH 1,120 SQ. FT. ON A WOODED 2.205 ACRE LOT! 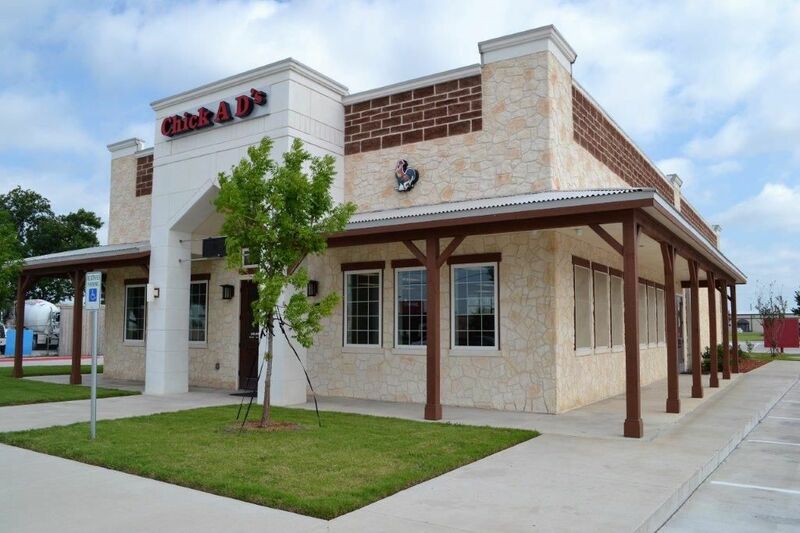 1,404 SF RETAIL BUILDING IN A GREAT LOCATION! WELL-MAINTAINED RANCHETTE WITH A 3 BEDROOM HOME ON 10 ACRES! UPDATED 4 BEDROOM, 3 BATH HOME ON A 1.24 ACRE LOT WITH POOL & 40 X 60 METAL BUILDING! COMPLETELY REMODELED HOME ON A 1.4 ACRE LOT ON HISTORIC GRIFFITH AVE.! VERY WELL-MAINTAINED 3 BEDROOM HOME IN THE FORREST CREEK SUBDIVISION! UPDATED 4 BEDROOM 2,432 SQ. FT. HOME ON A LARGE 1.18 LOT ON A PRIVATE CUL-DE-SAC! 3 BEDROOM, 2.5 BATH HOME WITH 2,120 SQ. FT. IN A WELL-ESTABLISHED NEIGHBORHOOD! WELL-MAINTAINED 3 BEDROOM HOME WITH 1,543 SQ. FT. ON A LARGE LOT! GREAT 3 BEDROOM, 2 BATH HOME ON 3.16 ACRES IN A BEAUTIFUL COUNTRY SETTING! GREAT 4 BEDROOM HOME WITH 1,632 SQ. FT. IN A WELL-ESTABLISHED NEIGHBORHOOD! 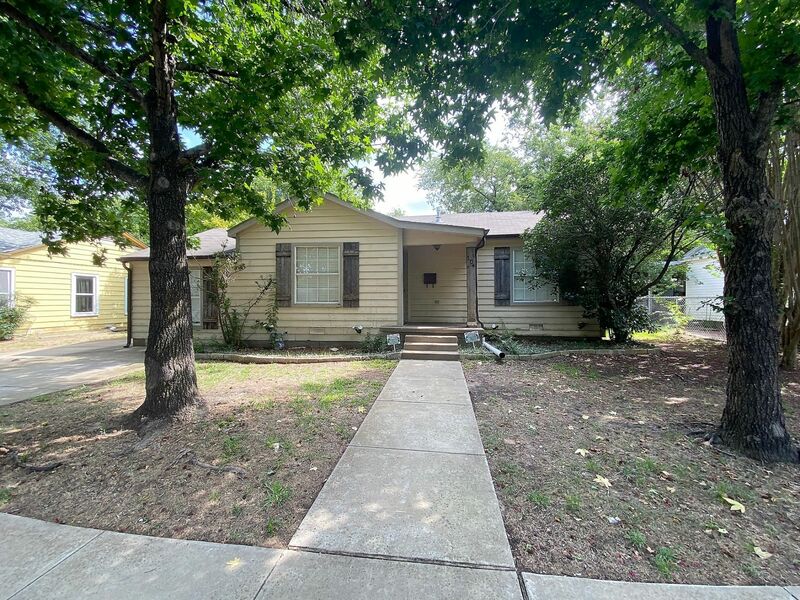 RECENTLY REMODELED 2 BEDROOM HOME ON HISTORIC GRIFFITH AVE.